The high-speed world of today has little time for proper rest. Your job, family life, the classes you might be taking to improve your skills and other activities require you to be active the entire day. Pulled in 100 different directions, you end up taking time away from the one period that should be left untouched – your sleeping hours. While the importance of sleep is always stressed, the dangers of sleep deprivation are not so widely known. Among them you can find an increased risk of heart disease, a similar increase in the risk of cancer, a halt in new neuron production, weight gain, premature aging and an overall weakening of the organism that leaves it vulnerable to disease and injury. One of the scariest outcomes of sleep deprivation is, however, memory loss. Properly studied and documented only now, thanks to the means of modern medicine, the connection between the two leads to five staggering facts. Using color photograms to test the connection between sleep deprivation and memory, a study published in the Journal of Experimental Psychology showed that recency discrimination, or temporal memories, suffers from the lack of sleep. Subjects were able to make perfect distinctions between previously presented and novel faces but not to remember their order, even after a relatively short period of sleep deprivation. The same study used caffeine for one of its test groups and compared it with a placebo for another group of people that were sleep deprived. Although the caffeine group felt less sleepy, both sleep deprivation groups had poorer insight into their performance with recency than the well-rested control group. Caffeine is used almost daily by a large portion of the population in order to “wake up properly” or to stay up late. However, its effect is limited to making you feel less sleepy. While the sensation of being fully awake is present, your body is still sensing the urge to sleep. Even more, because you will not feel the stress, you will likely press on and try to study or work more, further damaging your organism. A 2008 study that used neuroimaging and experimental paradigms uncovered that, while vulnerability to sleep deprivation was different for each individual, its impact on brain functions was significant. Evidence showed that the difference between sleep-deprived and well-rested brains was evident when it came to learning and other cognitive functions. Memory consolidation is impaired by as little as five hours of sleep deprivation. In-depth research has proven that not sleeping significantly reduces the length and spine density of the dendrites belonging to the neurons in one region of the hippocampus. Once affected, the brains of the mice used in this test recovered only after an immediate period of three hours of sleep. What you should take from this fact is that if you cannot avoid a period of sleep deprivation, you should seek to make up for it as soon as possible. Not sleeping and attempting to learn is something that is all too familiar to one segment of the population in particular – students. Lengthy night-time study sessions intended to make up for an entire semester of relaxation might however prove pointless and even harmful. Exhausted from sleep deprivation, your brain will not be able to recall long-term and complex memories and it will be unsure about short-term ones. This especially happens in a stressful environment, such as an exam room. Aside from students, celebrities are also particularly vulnerable to sleep deprivation. Their career requires them to undergo short periods of extreme stress – concerts. Singers such as Rihanna or Lady Gaga reportedly have trouble sleeping at night due to their hyperactive minds. As a result, they have often had to cancel public appearances. Sleep deprivation means pushing your body well beyond its limits. As any highly functioning machine, even an organic one, it can break down from overuse. This can manifest itself in a number of ways. One of them, as we have seen, is memory loss. In turn, this can irreparably affect your body and quality of life. Author Bio: Alex Moore works as a fulltime writer for SideSleeper Guide. His domains of interest are mainly health and ergonomics-related. If you want to read more from him, go to Twitter@alex_moore01. If your workday mornings involve repeatedly hitting the snooze button every five minutes, you may be one of millions of Americans who don't get enough sleep. One in three adults sleep less than seven hours a night, which can increase risks for health conditions such as obesity, high blood pressure and heart disease. It can be difficult to enjoy a full night of sleep when your alarm clock rudely reminds you that you need to wake up, shower, eat breakfast and start your daily grooming rituals. Hair care may involve at least several minutes of standing in front of the mirror, tired and frustrated with uncooperative curls and tangles. Thirty minutes spent combing and styling hair can instead be a comfortable half-hour of well-deserved rest, for guys who choose low-maintenance hairstyles. Save yourself precious time every morning with one of these cuts, which guarantee a great look with minimal effort. Keep reading to find the best haircuts for sleep. Nightmares aren’t just something that happens to kids. Many adults report having nightmares that affect their sleep. 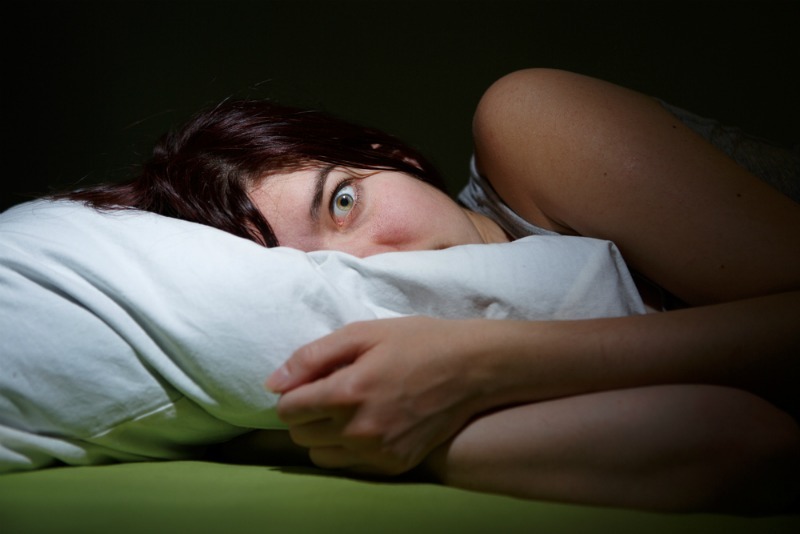 If you’re having frequent nightmares, you could be losing valuable sleep. If you’re sleep deprived, it could be affecting other areas of your life. It’s not uncommon for those that report frequent nightmares to experience physical exhaustion and anxiety. It’s important to understand why you are having nightmares so you deal with them before they become a problem. If you are dreading going to bed because of your nightmares, then it should be addressed immediately. So what can you do if your nightmares are causing you issues? In this article I am going to give you some tips on how to stop having nightmares and reclaim your sleep. The fast pace of our modern world places an ever-increasing variety of demands on us which can begin to affect our sleep over time. As the stress in our lives builds up, we may find ourselves having trouble sleeping at night. Many of us have constant demands on our time from family, a career, or school. The stress and changing sleep patterns may put us in a position where we're tired but can't sleep. You woke up this morning after another restful night of sleep. . . except for one thing, your dreams. There was a big snake in your dreams! Yikes! 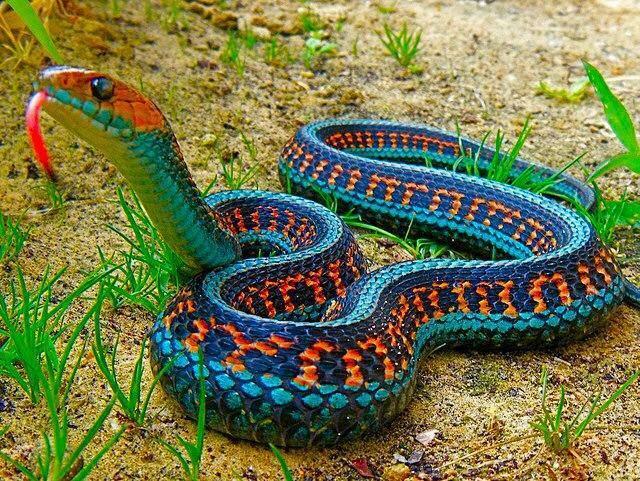 To make matters more confusing, this isn't the first time that you had a dream about snakes! So, what does it mean when you dream about snakes? You settle into your bed exhausted from the day. You slip off into dreamland hoping to have visions of relaxing on a beach or winning the lottery. Sometimes, however, it isn’t the beach or money that you are dreaming about. Often, your ex tiptoes into your dreams causing a gamut of mixed emotions. What does it mean when you dream about your ex? 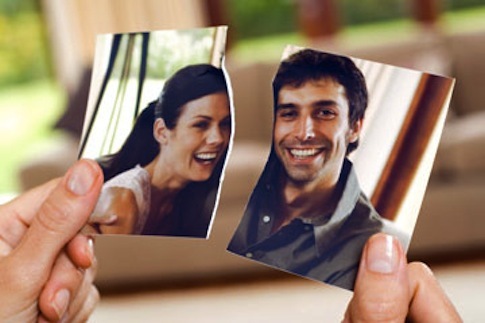 Are you still in love with that person, or is your subconscious playing games with you? It appears that they are still in your system. How does one move on from the past when they keep having dreams of someone they were once involved with? Many times, people do not realize that their sleep has been disturbed. This can lead to fatigue and exhaustion during the day. A sleep study done in a sleep clinic can pinpoint many issues related to sleep that a patient may be having. Once the problem has been diagnosed, the issue can be addressed and resolved. 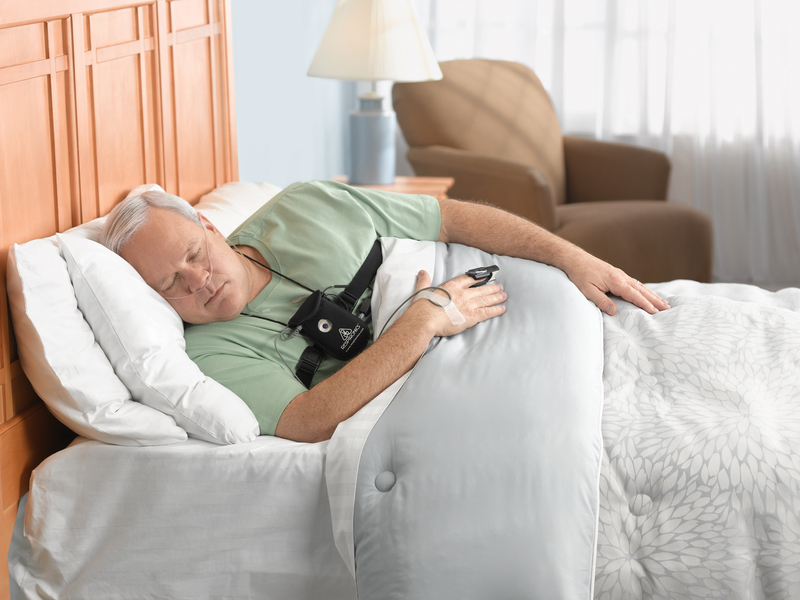 The benefits of sleep centers cannot be overstated. Having a study done at a sleep clinic will allow the patient to be monitored continuously through all phases of sleep. Have you been having some very confusing, upsetting, or even troubling dreams and you are wondering what they mean to your Christian faith? You are not alone. Millions of Christians around the world dream every night, and many of their dreams include strange imagery and vague ideas that are hard to decipher and understand without help. That's why it is so important to comprehend Christian dream interpretation. This process is an important part of gauging the meaning of your dreams and how they can influence your life. To many more hard line Christians, this may seem heretical or against Biblical teachings. However, gauging Christian dream meanings is a major part of the Biblical tradition. In this comprehensive article, you are going to learn why a Biblical interpretation of dreams is okay, how it is an essential part of Christian tradition, and ways it can help you understand your faith on a deeper level. Don't be afraid to dig into your unconscious mind and discover what it is trying to tell you. There's a chance God may be communicating to you in some way. Dreams can be exhilarating, frightening, puzzling, revealing, or even amusing. It seems like such a mysterious process; we go to sleep and suddenly our entire landscape changes in ways we could never even imagine in our waking state. But is it possible to somehow control our dreams, to decide while we are awake that there is a specific person or situation we want to dream about? It may be surprising to learn that the answer is yes. We can learn how to dream about someone by practicing certain techniques before we close our eyes and drift off and even when we are actively dreaming. 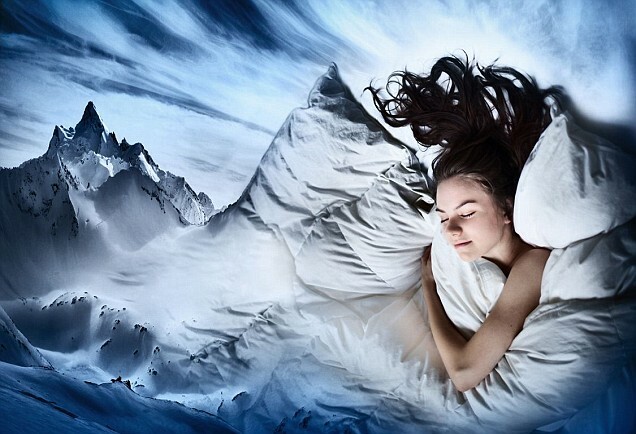 It’s a process known as lucid dreaming, and it allows the dreamer to be aware that he or she is dreaming and to have some control over the contents of their dreams. This is not an intrinsic power that we can just order on demand; rather, lucid dreaming requires practice on a regular basis. Once you have become familiar and comfortable with the process and have incorporated it into your daily routine, you will discover that there are ways to bring someone into your dreams.